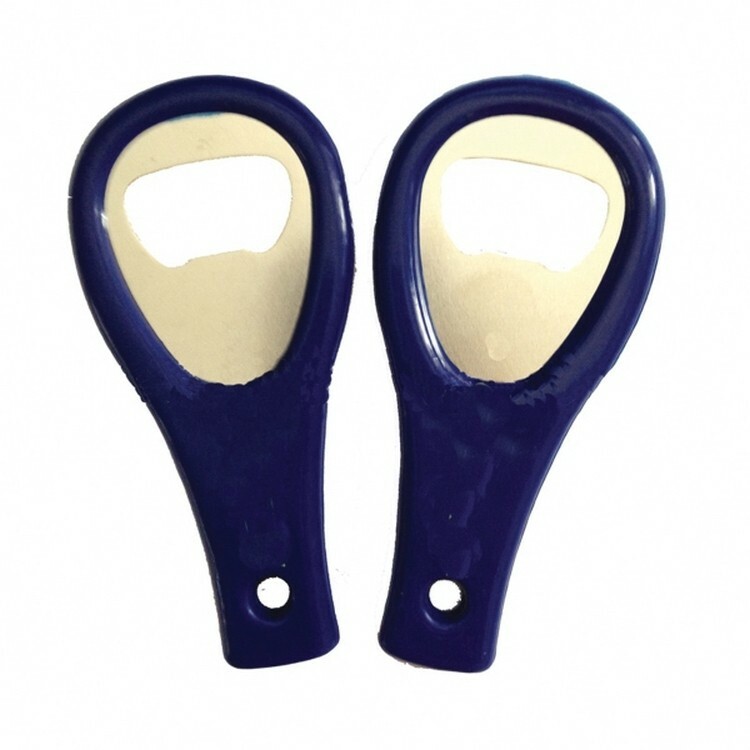 Hot Saler Promotional Plastic Opener. This product material is food grade PP material. Can print customer specified logo, Suitable for home, office, car, travel, food and beverage and other places. 4 " X 2 "